This SEO training course has been 20 years in the making. That’s how long I have been applying Search Engine Optimization techniques to websites (since April 1996 to be exact). The thing about SEO is that the best person to do the SEO it you. It is your business. It is your website. By applying search engine optimization to your own website, you can use your own expertise to select exactly the right keyword phrases to focus on. About 95% of SEO requires little or no technical knowledge and you do not need any programming skills. SEO is about attention to detail. There are around 200 factors that Google considers when deciding who comes first and who comes last in the search engine listing, in response to a search enquiry. You just need to make sure that you have more boxes ticked than your competitors. This SEO training course teaches you how to think like a search engine. I will show you what Google likes and just as important, what Google does not like. I have one of the most watched SEO video tutorials on YouTube (almost 400, 000 views) clearly demonstrating that I have the SEO credentials to help you marketing your own website. That said no one can guarantee a page one ranking. 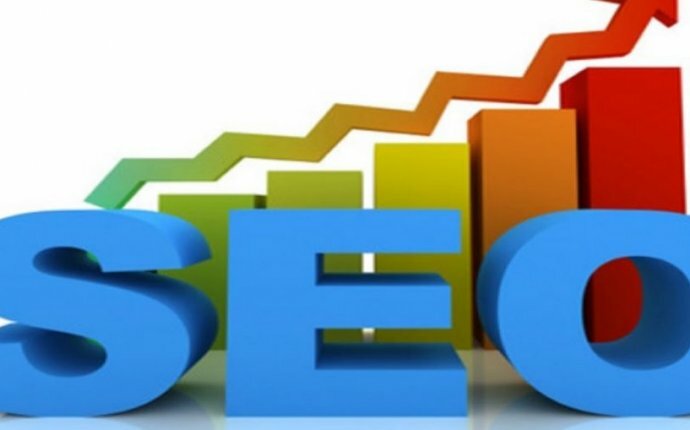 All I can do is to explain all the concepts that I use and I get all my business through successful application of SEO techniques to my own websites. Try searching Google using the phrase ‘Google Webmaster Guidelines’ and you will see Information direct from Google about it likes and dislikes. All the information within this tutorial is built upon the recommendations within these guidelines. This is SEO that works. The wrong sort or SEO can get you banned from the search engines, so it vital that you know what you are doing. This tutorial covers a vast range of SEO topics. Please check out the curriculum listing for more details.